← Kitchen Cow 7th Anniversary Bento Giveaway Winner! While having to cook your own food seems to defeat the purpose of dining out, interactive restaurants have a charm of their own. 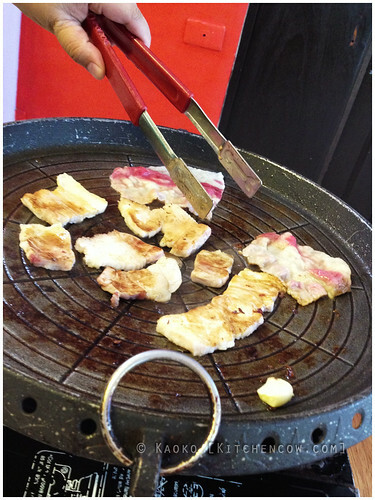 One such restaurant that offers this interactive experience is Matgalne Restaurant, a Korean restaurant specializing in Korean barbecue. Named after the Korean word for delicious, Matgalne features an eat-all-you-can lunch and dinner deal, highlighting their samgyupsal, the classic pork belly used for Korean barbecue. 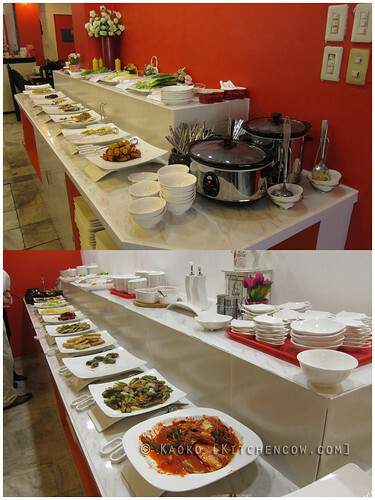 For 399 pesos, you can enjoy all the samgyupsal and beef you can, along with a wide selection of side dishes from their buffet. They’re offering a special promotion until the end of June though, slashing the price from 399 to 299 for their lunch buffet from 11:30 to 4:30. The dinner buffet, on the other hand, is available from 5:30pm to 11:00pm. Pork and beef. Need more? Just ask! 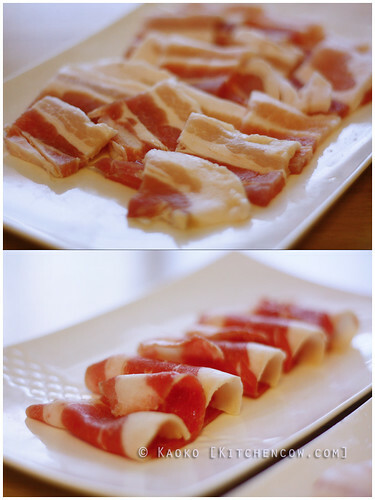 It works the usual way Korean barbecue does. You’re offered a table with a tabletop stove and cast iron grill, then you’re provided with platters of sliced samgyupsal and chadolbaegi or beef brisket. These cuts aren’t marinated. 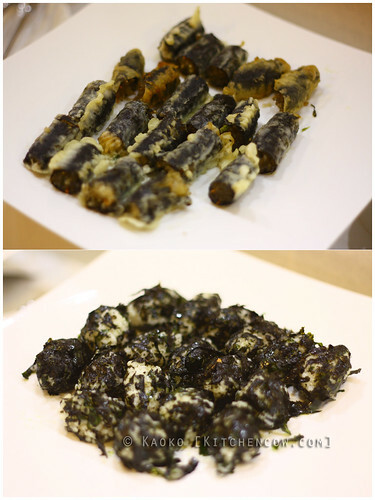 Instead, you season them yourself after you’re done grilling them, by dipping in a sauce of sesame oil, salt and pepper. 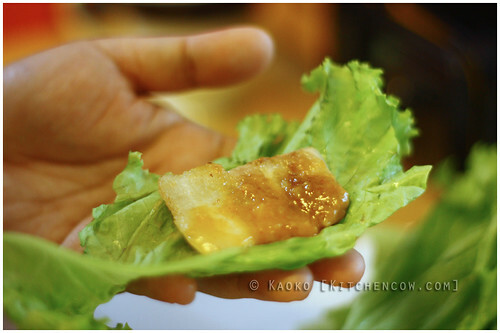 I like dabbing them with fermented bean paste as well, before sliding each slice on a lettuce leaf, adding garlic, wrapping then dunking the whole piece in my mouth. Gluttonous yes, but that’s the way to get the perfect bite. Truth be told, I’m already happy with just my samgyupsal, but for those who want more, there’s over 20 different dishes available on their buffet. 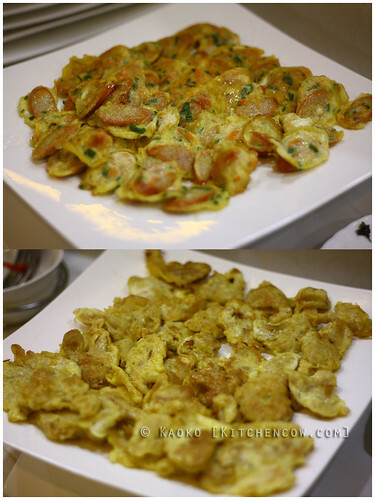 Some are banchan or side dishes, but some are actual viands themselves. There’s also soup and fried rice available. 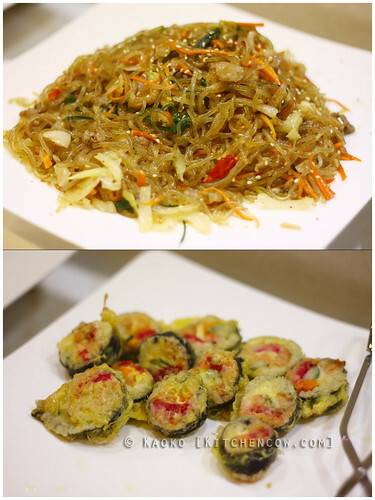 For those who love bibimbap, you can put together one of your own at their DIY bibimbap station. You can really enjoy great value for your money here. 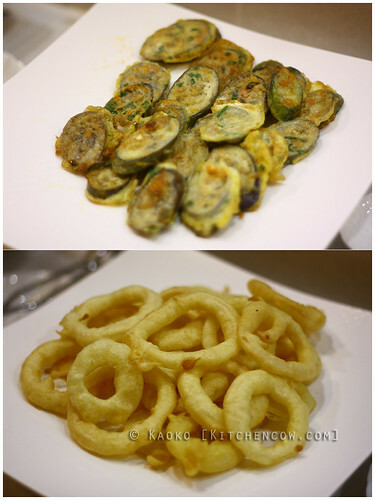 Matgalne prides itself on offering homecooked goodness. 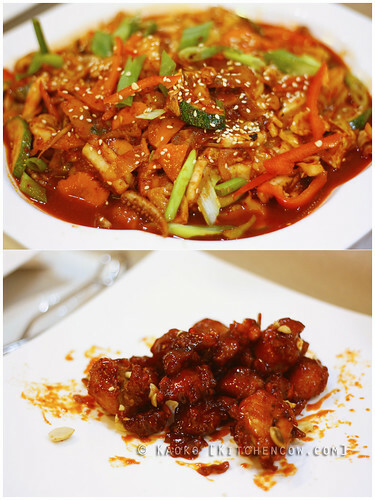 Dishes are MSG and preservative free and can be likened to the dishes you can enjoy at a typical Korean home. Only difference is you don’t have to hold back to be polite and can eat as much as you want. Kitchen Cow was invited to have a complimentary meal at Matgalne. No compensation was received. 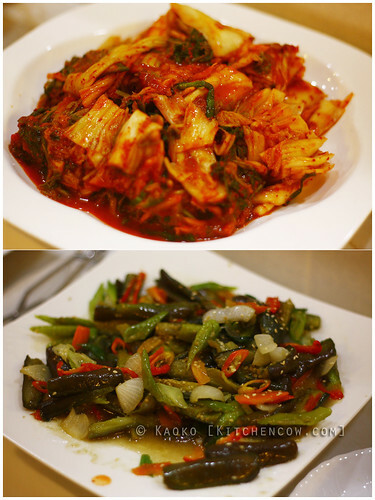 I only tasted kimchi and its delicious..
i only tasted kimchi and its delicious.